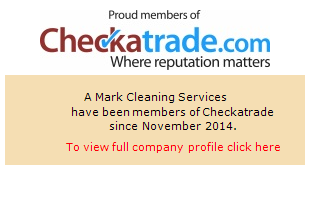 A-Mark Cleaning is a professional carpet cleaning company started by Mark Weedon in 2000. 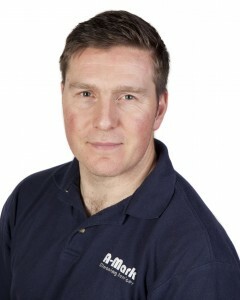 Mark learnt his trade at The National Carpet Cleaners Association Residential course in Leicester in 2000. Fifteen years later, A-Mark Carpet Cleaning has built an excellent client base spanning London North West, Buckinghamshire and the Home Counties. A-Mark’s range of carpet cleaning services have grown, including mattress cleaning, stain removal and protection and dust mite eradication for asthma sufferers. Our Company name is well respected inside the industry, with many other carpet & upholstery cleaners passing “problem” work onto us. As well as fantastic carpet & upholstery cleaning, A-Mark has built an extensive network of all cleaning services which I’m happy to recommend if you request. We have we have thousands of satisfied clients domestically and hundreds of commercial clients regularly using our carpet and upholstery cleaning services. We are experts in all aspects of carpet cleaning and we always advise what systems are best for certain jobs, we also offer reports on stains, or condition of carpets for the insurance industry, and numerous letting agents. 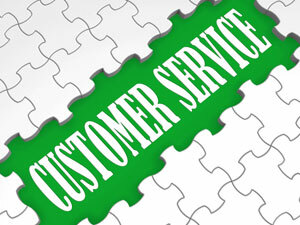 In fact with our knowledge and experience in carpet cleaning, we are your one stop shop for all aspects of carpet care. We are fiercely passionate about providing first class carpet and upholstery cleaning at affordable prices. In today’s competitive market, it’s important to get value for money! Now please don’t confuse A-Mark Cleaning as being a cheap carpet and upholstery cleaning company; I have personally invested thousands of pounds in the most powerful cleaning systems on the market. This is to give you, the customer, the best possible results and I truly believe that compared to the cost of new carpet we offer a great value for money service.